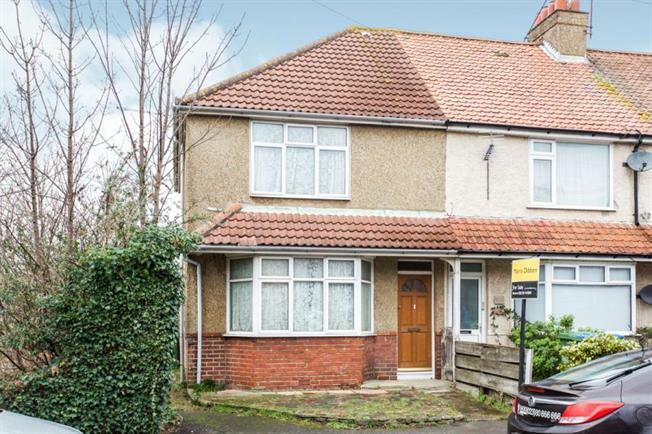 3 Bedroom End of Terrace House For Sale in Southampton for Offers in excess of £200,000. Morris Dibben are proud to announce to the market this three bedroom end of terrace property. The property offers excellent living space and three good size bedrooms. Call now to book a viewing.